Some things are probably best left forgotten. The Edsel. That time I puked gummy worms. The inexplicable popularity of Guy Fieri. 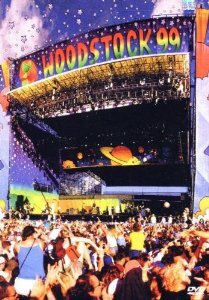 Woodstock ’99 arguably belongs in that category, but with a little distance we can look at what went so right with the first festival (when everything was going so wrong), and what went wrong with its sequel (when everything seemed to be going so right). Read all about it on Diffuser.